In my keynote at Digital Media Forum Dubai on 24 March 2015, I explored the trends in retail and ecommerce. From an innovation point of view, for retailers, digital means much more than just ecommerce. They need to master from mobile phone and tablet shopping to social commerce, mobile-optimized e-mails and beacons. The omnichannel experience in retail has many faces, and consumers expect them all to be friendly and useful. It’s safe to say that technology keeps CIOs and CMOs in the retail industry awake at night. Meanwhile, from a marketing point of view, traditional retailers are struggling with the fact that new marketing is about relationships, not the medium. To capture attention, retailer’s efforts towards advertising, content, marketing and media will require an entirely new approach. I tend to call this the transformation towards becoming a data-driven, integrated digital marketing firm. Especially today, where traditional retailers need to fight agile, consumer tech companies like Amazon and Alibaba. Or other pure players that have already mastered CRM, atomic content marketing and smart programmatic ad buying methods. As professional public speaker, I have the pleasure of working with a dedicated team of analysts. They hunt for trends, disruptive technologies and interview influencers from the retail space. It’s my pleasure to share these actionable insights with the attendees at DMF Dubai. My goal here? To inspire retailers to reinvent and refresh themselves. Due to the Ted-alike timeslots – keynotes at DMF are 20 minutes – I have been cutting my story to its core. Indeed, quite a challenge when ‘less is more’. So the coming few days, I will use my Swiss army knife to cut out some more examples, to be able to meet my timeslot with the accuracy of a Swiss watch. I expect each of my analysts to battle for their lives to keep their examples in. But of course the DMF particpants have the final say. So I look forward to your feedback. 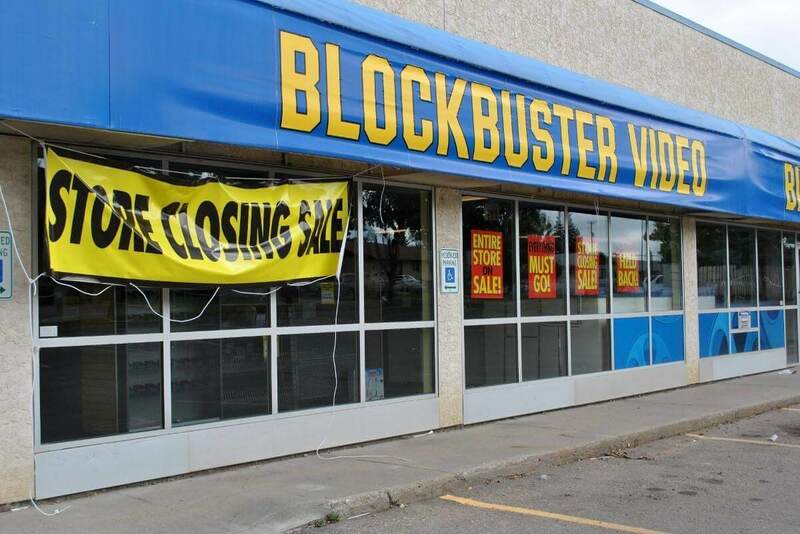 I might talk about Blockbuster going bankrupt due to the binge-watching Netflix generation. How Spotify killed Virgin and other music stores. With these, and other examples, I hope to help retailers understand the impacts new technologies will have on their businesses. And how they can capitalize on the huge opportunities of the 21st century. But there’s more to explore. Starbucks is disrupting its own business and marketing strategy, again. Not only are they carving out the word ‘coffee’ from their logo, they will also be serving lunch and dinner. It’s a bold but forced moved by Starbucks. The growing ecommerce trend brings less shoppers to the streets, and so Starbucks needs to increase its ARPU beyond coffee. 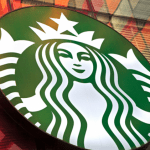 Also Starbucks will heavily bet on the mobile phone for in-store payments and the next levels of their loyalty program. I will also talk about MyStarbucksIdea. 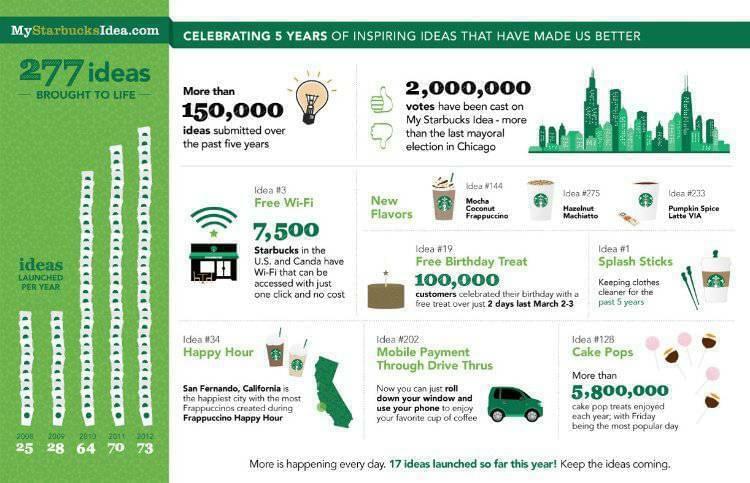 Their more than brilliant open innovation platform that generated 277 consumer ideas the past 5 years. The R&D fueling platform, is really pulling customers through the Starbucks funnel, moving them towards trial, loyalty and advocacy. 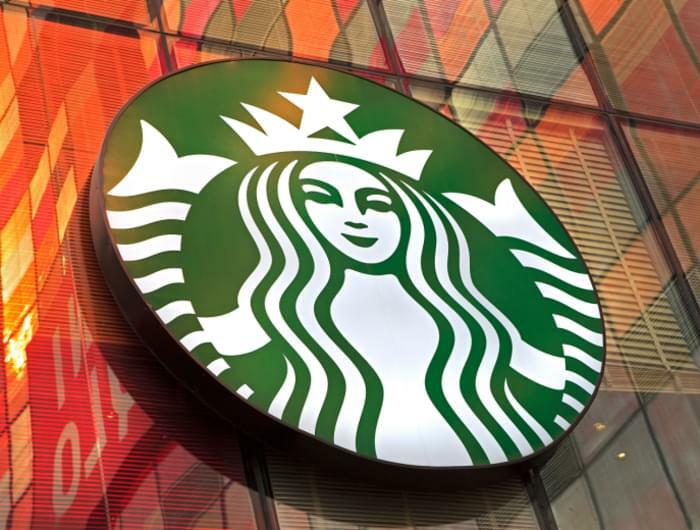 So, what can retailers around the globe learn from Starbucks? Several retail experts that my team interviewed were crystal clear about the declining retail trend. Due to ecommerce 25% of all offline stores will disappear from our streets the coming 5 years. A shocking prediction. Can city marketers help retailers? Is growing tourism a solution that will stop the retail trend ‘from profit to perish’? Dubai might be a great example. Or can city boards and real-estate firms help retailers? By helping I must refer to the trend called ‘turnover-rent’. Turnover-rent is best described as a relatively new and hybrid model, in which retailers pay a lower monthly rental fee, plus a share of their monthly revenues as the rest of their rent. But will turnover-rent offer a solution? And wht if it’s not a trend but a hype that will soon blow over? Are Your Shoppers Webrooming or Showrooming? 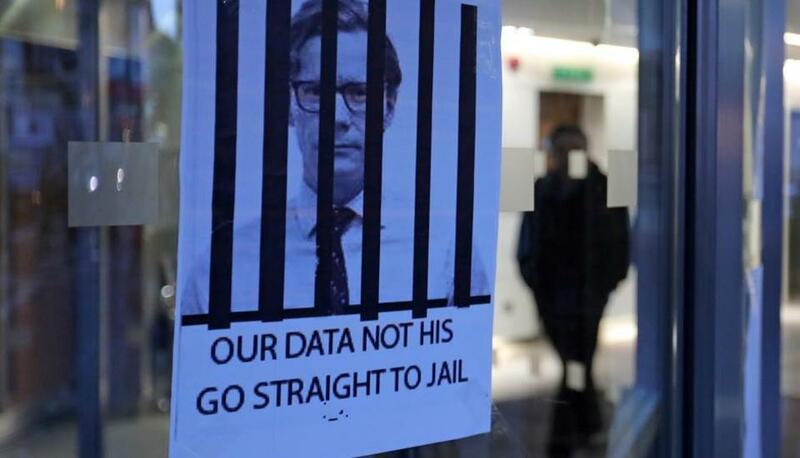 Data-driven retail CMOs are in the know. They have gained extremely valuable and actionable insights on their customer base, knowing if they are webrooming or showrooming. Webrooming refers to the process of researching products online and then visiting a store to make a purchase. 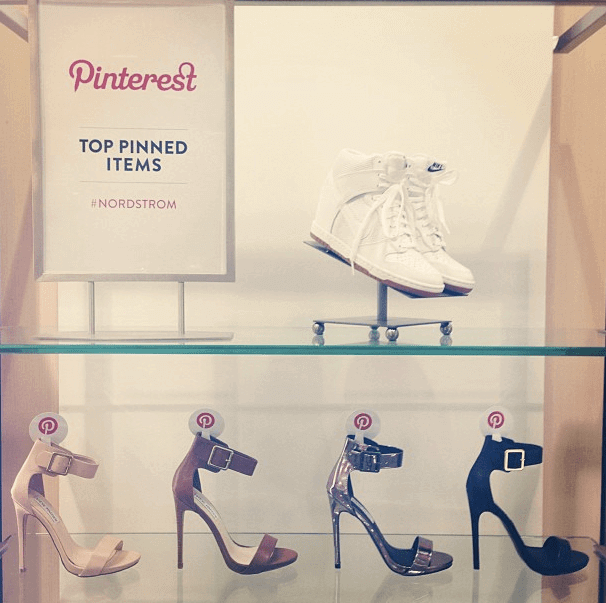 We have seen some examples of smart retailers that have integrated Pinterest in their window-shopping. You might notice similar examples in stores near you. Showrooming however, refers the practice of visiting a shop or shops in order to examine a product before buying it online at a lower price. We see many examples of consumers doing a price-comparison on their mobile phone in the store, with the product in their hand. Next they bought the exact same product on their mobile phone. Can you imagine how painful this is for the retailer? How can they bend this nasty trend? Can Retail CMOs Compete With Amazon and Alibaba? eCommerce, mCommerce and Social Commerce are all showing phenomenal growth across all markets. 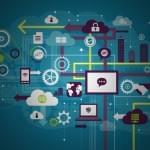 So how can retail CMOs compete with these agile, consumer technology companies? 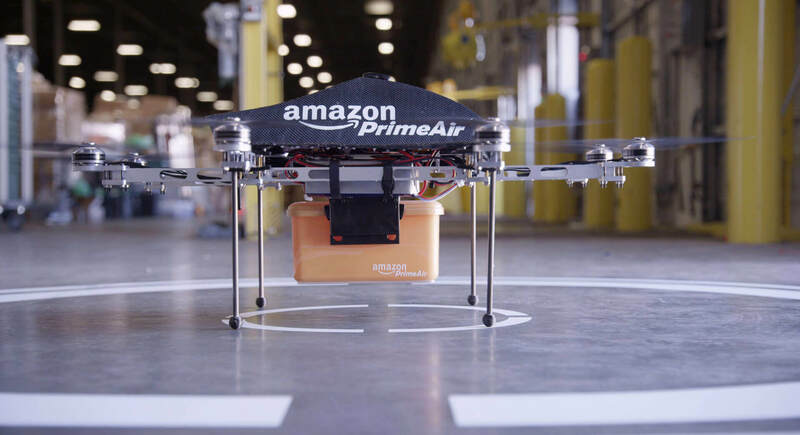 Amazon for example is a data-driven social CRM machine that easily invests billions of Dollars in robot and drone technologies. Now even offering same day and one hour delivery. So it’s safe to say that Amazon is the most ARPU and data-driven company in the world, with a clear strategy: better cheaper, faster. Building robots and drones, it simply fits their core promise! In online payments so many brands are fighting for a piece of the ecommerce pie. Visa, AmEx, Paypal, Apple, Google, Samsung are all working on new wallets and mobile payments. 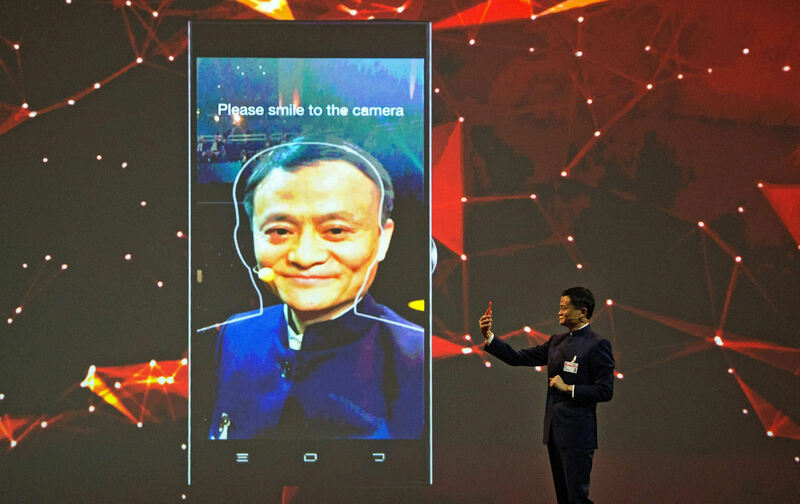 Chinese eCommerce giant Alibaba however, has just found another way to fuel its massive growth. Shoppers at Albiba can now easily pay with… a selfie! So how can even the largest offline retail giants keep up with these agile, techy ecommerce firms? 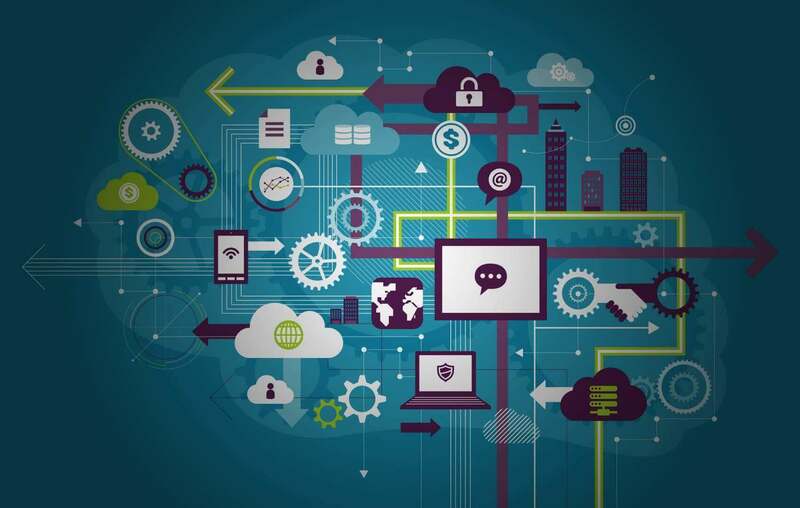 Do they have the knowledge and budget to seamlessly integrate their siloed applications and data, and drive more profitable interactions across all digital touch points? Every webshop has Google analytics-alike tools inside. But when I ask leading global retail brands how they measure offline store traffic and conversion rates, it mostly stays awkwardly quiet. If I was a retail CMO, I would work day and night on creating a much smarter omnichannel strategy. That sense of urgency I hope to make clear in Dubai. It was a great event and I really enjoyed talking to you. And thank you for your kind Tweets! Below, as promised, my keynote on video. If you want more, here’s my keynote Big Data For Brands & Media Owners, delivered at CEEDS by Webit 2015 in Sofia. In above keynote on video, you are not always able to see the slides. So I uploaded them to SlideShare. To help brands further in their transformation process, I have transformed 30+ keynotes into masterclasses. Because in a one or two day masterclass, I can contribute more than in a short power keynote. But next I always warn them, please be aware: I am neither a teacher, nor a nutty professor. I am an awakener. I share sense of urgency and reasons why brands must coin trends. What keeps you awake at night when it comes to retail and ecommerce? Which topics do you really want to hear about at DMF Dubai? I’d love to hear your feedback. In the spotlights, Igor Beuker is a professional keynote speaker, emcee and publicist full of passion, power, and purpose. Behind the scenes, a serial entrepreneur with 5 exits and 24 angel investments, an award-winning marketing strategist for brands like Amazon, L’Oréal, Nike and Unilever, and a new breed trendwatcher for Fortune 500s. 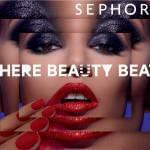 Next How Big Brands Boost Their Instagram Fanbase By Millions? There’s one simple answer to that, I have learned as strategist: people are 99% habit creatures and most of us have legacy!